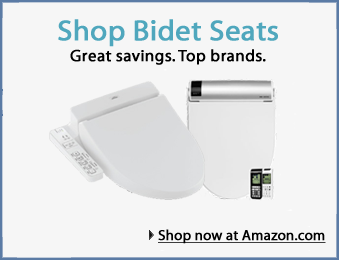 For those of you who are looking for a great toilet seat bidet and do not want to spend a fortune on it, we have some recommendations for you. 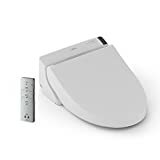 These toilet seats were picked not only because they are relatively inexpensive, but because they have some great features, so you don’t have to compromise on comfort. We wanted to balance out affordability, comfort, and quality. So with an upper limit of $500 in mind, we went out to find the best toilet seat bidets for sale on the market today. For the amount of features that you get, the Toto Washlet C100 is a bargain. First of all, you’re going to be getting a product that is made by the grandfather of toilet seat bidets – Toto. Having been the one to invent these amazing seats, Toto knows what they’re doing, and they’ve been doing it for about 40 years. To give you an idea of what it can do, the Toto Washlet C100 has three different sprays including an oscillating wash, which will move the wand back and forth to give you a more thorough wash. You can customize many things with the C100, including the temperature and wand position. For those of you who want to use less toilet paper, the Washlet has an air dryer. And of course, there’s a heated seat with adjustable temperature too. Beyond the basic wash functions, the C100 has a deodorizer and pre-mist spray to keep the toilet clean and smelling clean. 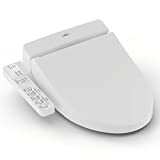 It also has an energy saver mode, so it can help you cut down on the electricity bill (but these toilet seats don’t require a lot of energy to function, so it’s not something to worry about generally). Because it’s on the cheaper end of the spectrum, the C100 uses an attached control panel. 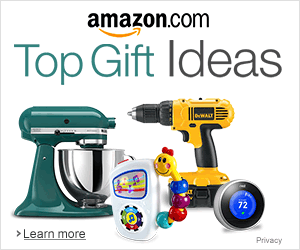 However, given all the features you get and the price, we can’t recommend it enough! Take a look at our in depth review of the C100 here. For those of you who like the sound of the Washlet C100, but would rather have a remote control, the Toto Washlet C200 is the product for you! We want to mention that although you’re paying a little extra for the remote, there are also some things the C200 has that the C100 doesn’t have. For instance, there’s a feature that is only present in Washlets that operate by remote, which is the setting that allows you to save personal wash preferences (temperature, etc). This is useful because you don’t have to adjust the settings each time you use the toilet. You can just push a button and it will pull up whatever setttings you saved previously. 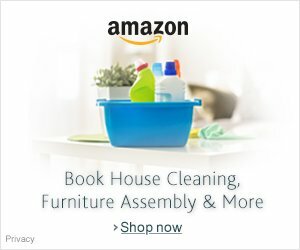 You can save wash settings for two different people. The C200 also has a pulsating wash, which is essentially a water massage. So you get all these things with the Toto Washlet C200, and still you can buy it at under $500. For a detailed look at the C200, check out our review. The Bio Bidet Supreme BB-1000, priced at around $500, is another toilet seat that makes our list. Like the other Totos on this list, the Bio Bidet BB-1000 has three dedicated cleansing modes. On top of that, it has the oscillating and massage washes. We like this seat because it feels like you’re using a premium product, but at $500 it doesn’t feel terribly expensive. You operate this bidet by remote. Unlike the Toto bidets that have 1-year warranties, the Bio Bidet comes with a 3-year limited warranty, and offers full coverage the first year. The one big difference between the Toto bidets above and this Bio Bidet is the heating system. The Toto bidets heat water instantly via the heating coil inside the bidet, whereas the Bio Bidet uses a water tank reservoir which holds a limited amount of warm water. With the tank, you get a more immediate and consistent flow of heated water, but the amount of water that it can hold is limited (about 30 seconds worth). It depends on your preferences, but given the choice, we would recommend the tankless bidets because tank systems have to keep water warm so they require more energy, and the tankless seats tend to be less clunky. See our BB-1000 review here.